I’m glad to share with you today a small set of free photos that capture the grandeur and beauty of San Francisco late at night. All images come in high-resolution and can be used in any kind of projects or simply as wallpapers. 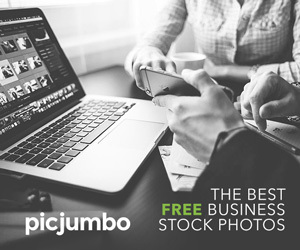 Big thanks to picjumbo for providing us with this awesome freebie. If you enjoyed these photos, be sure to check out the full San Francisco At Night collection, available now through the picjumbo PREMIUM Membership.